* Total number of reviews and star-ratings are based on data collected during the time period Allied A/C & Heating Corp. has been using the ReviewBuzz system and may not directly match the data found on each public review site. James did an excellent job! On time.... Answered my questions .... Courteous. Thank you! Craig was right to the point explaining everything as he went along. he explained my options when a problem was found. he finished his work and left my home. Great job. 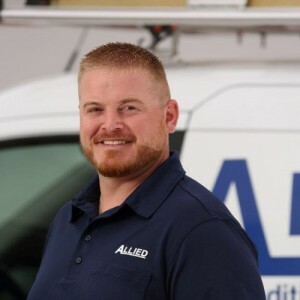 I have been using Allied Air Conditioning and Heating for many years. I have the annual maintenance contract with them so we check my furnace in the Fall and the A/C in early summer. They do a thorough job. They also replaced my whole system a year/half ago and did an great job. Great on clean up afterwards. James P is EXCELLENT and I always ask for him to service my furnace and a/c. 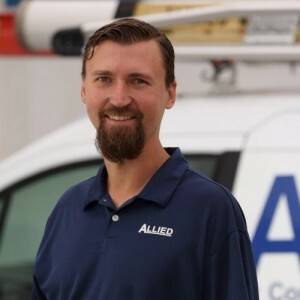 Allied is my first choice for ALL heating & cooling. James came out from Allied HVAC and did a superb job as always. He has been to our home at least twice before and I am always pleased that he gets everything completed quickly and cleanly. Thank you for doing a great job. Bob, was very knowledgeable about my type of furnace. He did a thorough job determining what was wrong and came back and repair it. He is very nice and a true professional. I would recommend him to anyone. The service rep, Bob J. did an excellent job servicing my furnace. He checked it over completely and cleaned right down to the burners. Excellent service. very polite and knowledgeable. Came to do a job, and got it done. 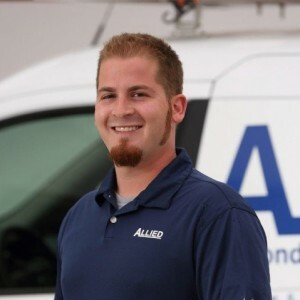 Allied Heaing and Air Conditioning has always provided me with excellent service. Their t chnicians are very patient to hear my inputs, and take care of everything before they leave. Quality organization. Excellent company. Honest and trustworthy. 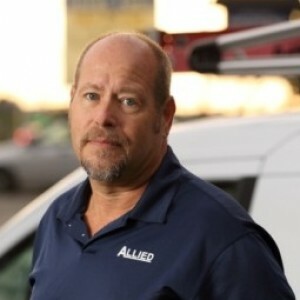 Allied has been my heating and a/c company for at least 30 yrs., and I think that speaks for itself. They are THE BEST! I also always have Bill S. do my work as I know I can completely trust him to take care of things as well as leave for work when he is still in process knowing full well that all is safe. He is COMPLETELY trustworthy. Thank you, Allied, for still being there for me. I have used Alied for yeas and have always had excellent service. I have been a customer for approximately 17 years and have never had a complaint with products or service. Allied has always done great work for us. Bob has been to our house many times. He is always clean and efficient and takes time to answer our questions or explain the work performed. Allied has always been top-notch. Bob was knowledgeable and skilled plus made recommendations on what needed to be done to fix the issues Would recommend to anyone. Been long term customers of Allied. They have always provided the best service. Bill did an outstanding job on our home boiler and did his best for an older wall mounted heater in the garage. Could not be fixed but Allied provided us with an estimate on a new one. Will continue to use them. Customer service is always a top priority at Allied A/C & Heating Corp.. Our BBB Membership A+ rating is like a badge of honor as we continuously strive to provide the best experience for our clients.